Good news for everyone who would you like to use a trademark that is already registered but is not used anymore, for parties that wish to use a sign that is used by the market to indicate a certain type of products and for holders of trademarks with a reputation. As per 1 June 2018, Benelux trademark law is amended. We set out the most important changes below. If a trademark is not used normally during five consecutive years, a third party may request the revocation of the trademark registration. For instance if that party wishes to use the same or a similar sign itself. Also, the invalidity of the trademark can be claimed if it fails to meet the absolute grounds or has become generic. This means that the public thinks about a certain type of products when seeing a certain word instead of the products of the trademark owner. Aspirin, Kerosene and Trampoline are examples of words that used to be registered trademarks but are not perceived as such anymore. In that event the sign should be available for other parties than the trademark holder as well. A typical Dutch example is the word Hagelslag that now indicates (chocolate) sprinkles but used to be a registered trademark of the Dutch company Venco. If a third party wished to claim the revocation or invalidation of a trademark, he would have to start court proceedings. As per 1 June 2018, the Benelux Office for Intellectual Property (BOIP) offers an alternative proceeding. It is no longer required to go to court. If a third party files a younger trademark that is identical or similar to an older trademark, the holder of the older trademark may object against the registration of the sign. This is called an opposition. Until this month, opposition is in principle only possible if the new application was filed for the same or similar products or services. This changes as well. If a trademark has a reputation, it can also object against the application of a trademark for other products and services, if the sign without due cause would take unfair advantage of the trademark or would be detrimental to its distinctive character or repute. 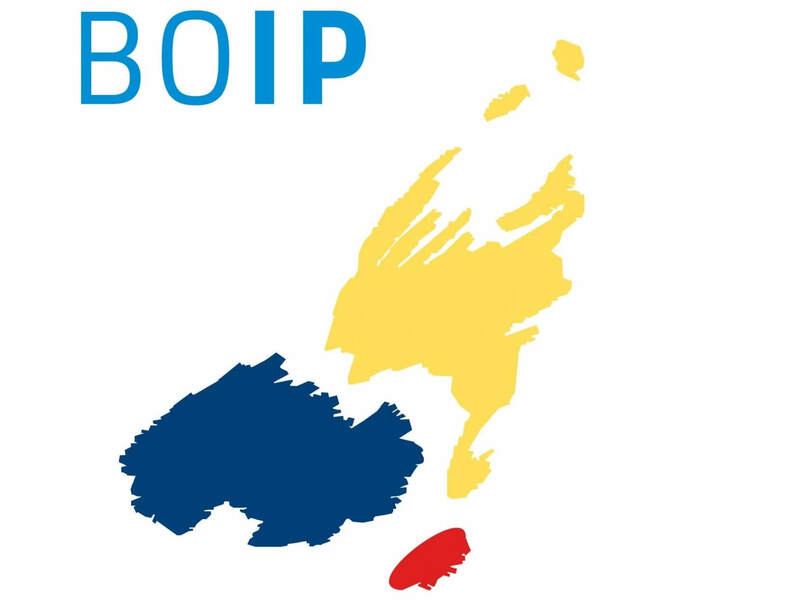 If a party wishes to appeal a decision of the BOIP, it can no longer ask the national high courts of Brussels, The Hague or Luxembourg for a decision. After the amendment of the Benelux law, the new second chamber of the Benelux Court of Justice is now entitled to decide on these matters. The abovementioned changes are of course not without reason. The main objective is to keep the Benelux trademark registry clean from trademarks that do not meet all the requirements. The second chamber of the Benelux Court of Justice is installed to centralize appeals, in order to avoid ambiguous decisions on Benelux law as much as possible. Assistance with cancellation proceedings or questions for our IP lawyers? Clairfort regularly keeps you updated on relevant matters in the areas of law it is specialized in. Any questions about the new amendments or the costs? Do you need assistance with cancellation proceedings before the BOIP? Please feel free to contact our trademark specialists Evert van Gelderen and Elise Menkhorst.